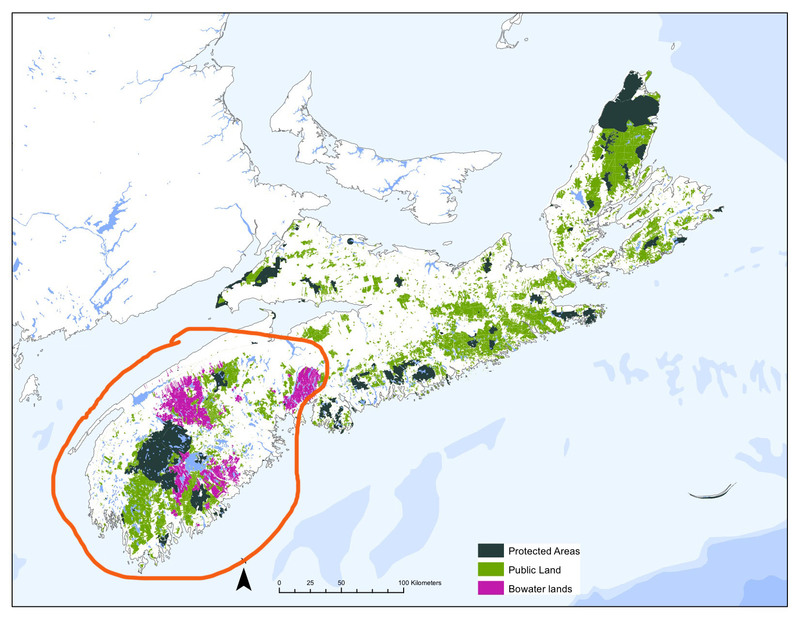 to be 228,463 cubic metres, or 7% of the total wood consumed in Nova Scotia. The provincial harvest for 2017 shows a decrease of 11.9% compared to the 2016 harvest of 3,736,468 cubic metres….A Note (p2): The volume of firewood harvest included in this report reflects only the amount acquired by registered commercial firewood businesses. 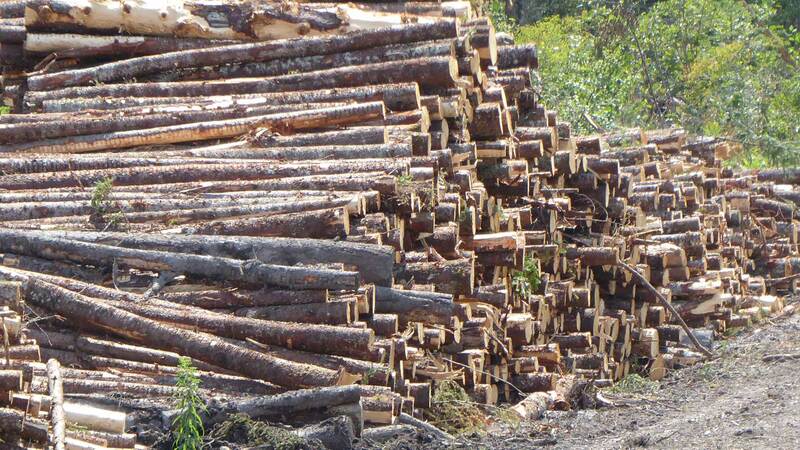 Firewood businesses acquiring less then 1000 m3 are not required to register. However, through review of the Statistics Canada 2011 Census; The Statistics Canada Households and the Environment Survey, 2013; and the N.S. Dept. 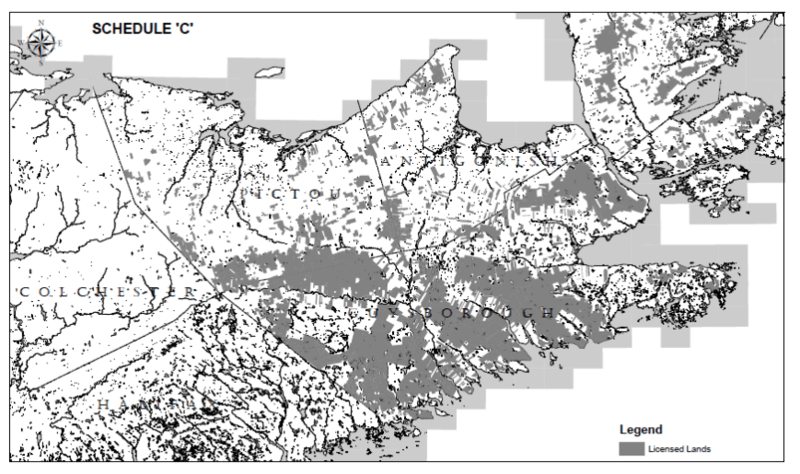 of Energy, Thinkwell Customer Behavior Study, 2008; the Department of Natural Resources estimates that as much as 444,000 cubic metres is used as a household energy source on an annual basis in Nova Scotia. Past reports (2000-2016) are available. 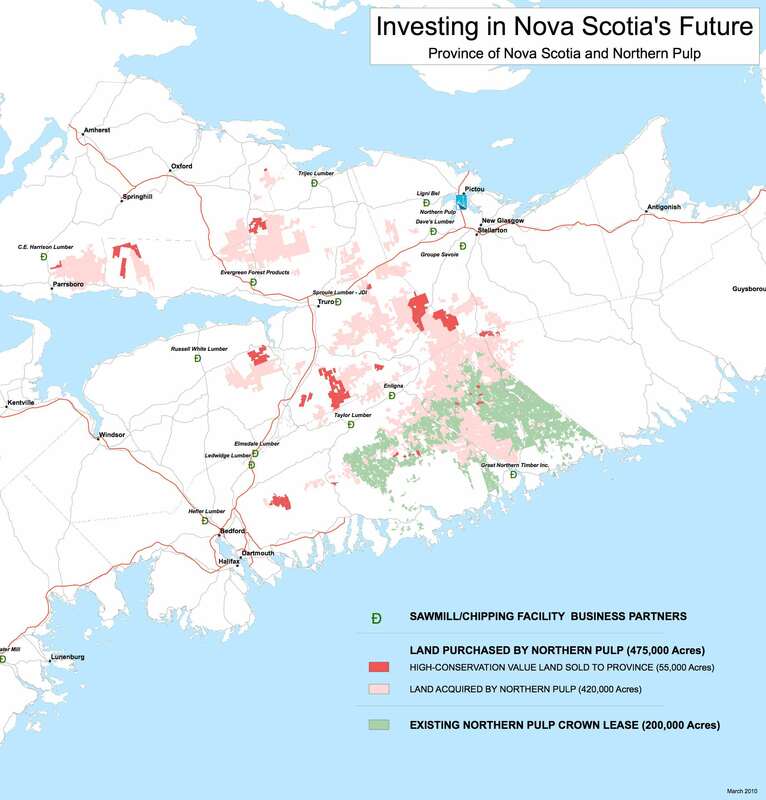 Three posts made in March/April 2017 address the forest economy in N.S. : NS Budget, Economics and Employment With comparison to Tourism, Analysis of the economics of forestry in Nova Scotia, From ships to chips, Nova Scotia Forestry analysis. by Peter Townsend 2008. 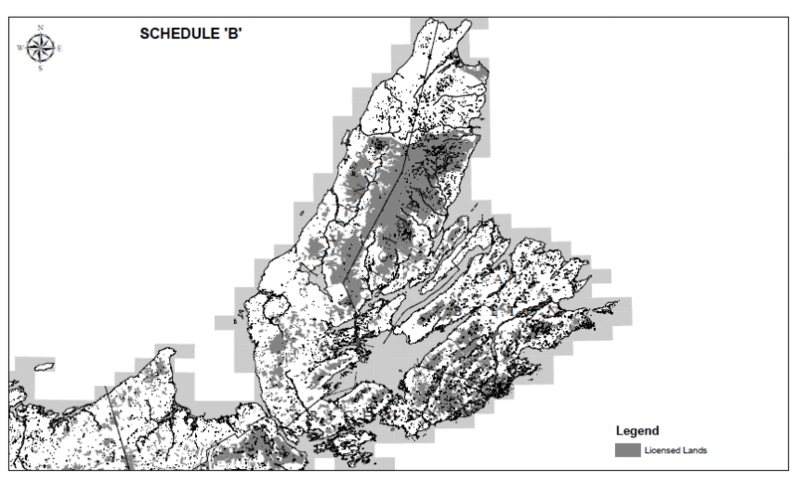 Forest Inventory Section, Forestry Division, Renewable Resources Branch, Nova Scotia Department of Natural Resources. Provides prices by MILL PRODUCT SPECIES MIN MAX LENGTHS COMMENTS PRICE, at 1-2 month intervals. Also see Natural Resources Canada Current lumber, pulp and panel prices. 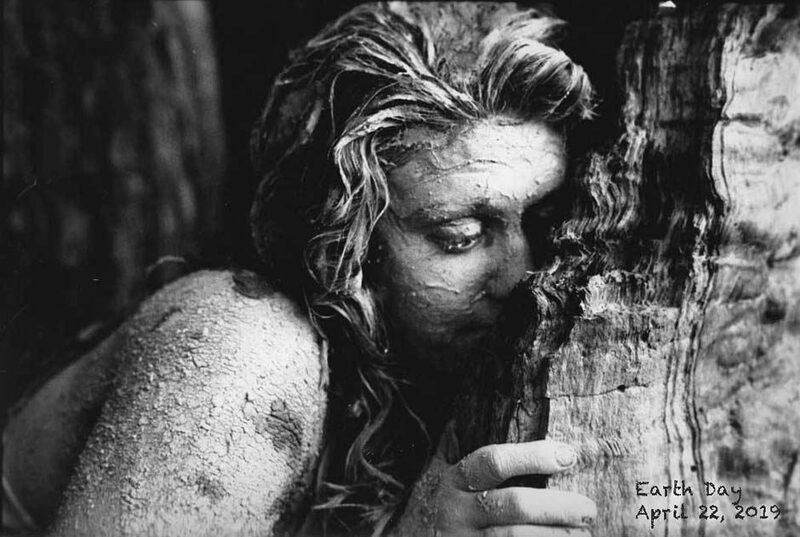 Jon Tattrie. CH July 4, 2017. This page provides an overview of regulations in Nova Scotia by categories of ownership/type of harvest. Under Forestry Highlights, 2014, stats are given for Number of fires (171), area burned (564) wood supply (8,300,000 cubic meters), roundwood harvested (3,643,000 cubic meters), area harvested (32,187 ha), area defoliated and beetle-killed trees (533 ha). – Generated approximately $283 million in annual provincial GDP. – Directly and indirectly employs over 10,000 Nova Scotians. – Accounted for 1.8% of Nova Scotia’s GDP and 2.2% of provincial employment, including indirect effects on other industries. – Exported over $649 million in products internationally, which was 12.1% of the province’s total exports (up from 10.2% in 2012). + A recent NSDNR Woodlot Owner newsletter (Summer 2016 Ed, Vol 18, issue 1) gives a figure of “About 49%” owned by small private owners. Article by Linda Pannozzo in the Halifax Examiner April 8, 2016. She is one of the authors of the GPI studies cited above. She describes the difficulty in getting Forest Inventory from NSDNR in 2016. & Part 5 Publicly funded information — not available to Nova Scotians — was provided to pipeline company based in Texas (Feb 7, 2017). Testing the Limits: Part 2: the examiner goes on the road in search of an endangered lichen. (a photo essay) Mar 29, 2017 . At some point in 2016 I downloaded a PDF document titled NS DNR Provincial Timber Objective dated February 17, 2016. However it seems not to be available on the NSDNR website now. It appears to be from a slide show; the one item I could find on the NSDNR website is a slide of the Forest Planning System. It is a significant document, with many maps, tables, assumptions and modelled projections that should be readily available to the public but seem not to be.